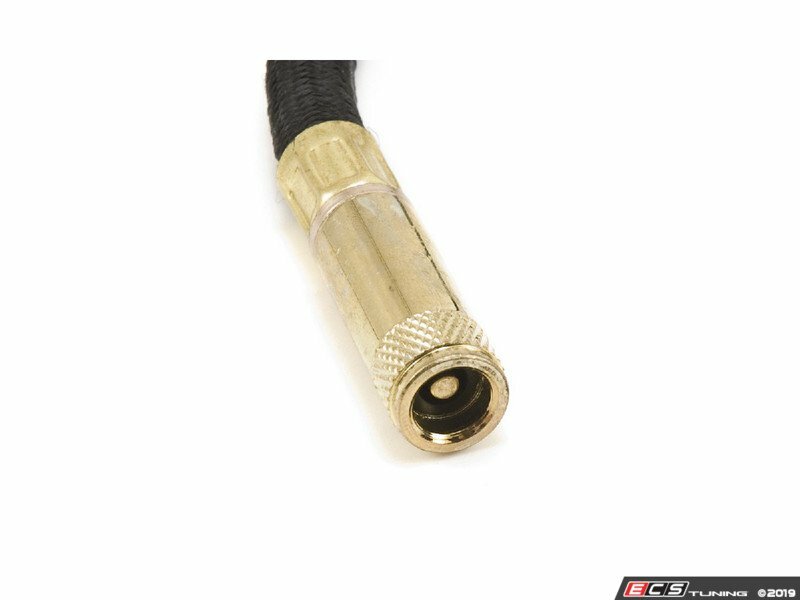 With 8" hose, reads 0-100 psi. Made in the USA! 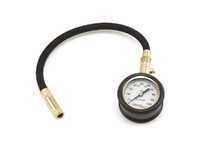 This tire gauge is built to last. 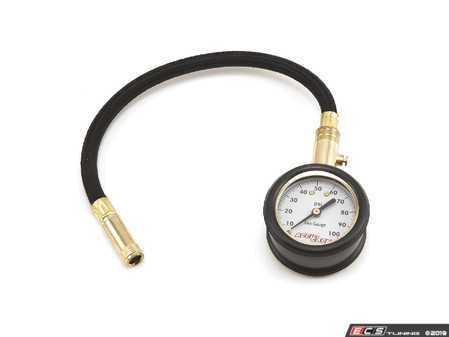 The pressure readings at self-serve air compressors can be off by 20%. Don't take chances! 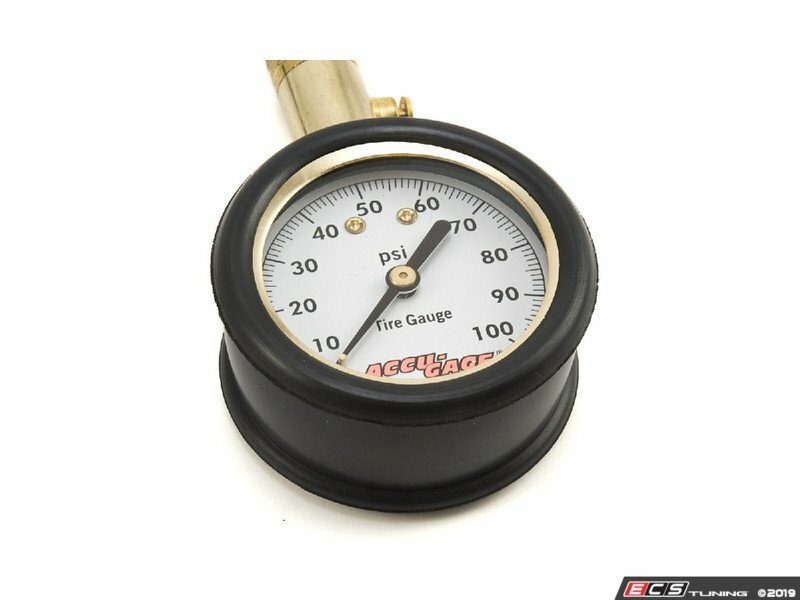 This accurate gauge features brass fittings and rubberized armor for years of reliable use. 0 to 100 psi readings. Comes with flexible extension hose.